Here are some of the cards we made last weekend at my annual Holiday Stamp-A-Stack. These are Pennant cards. They are made with the Pennant Bigz XL Die and the Big Shot. This Card was inspired by a card Rochelle made here. Sneak Peek~Holiday Stamp-A-Stack Oct. 25th, and Oct.26th Don't Miss This! Register Now! Would you like to send your family and friends a more personal Holiday card this year? Looking for a unique way to spend a fun afternoon with friends? If so, I would like to invite you into my home for a festive card-making event! For a $15 fee, you will make and take home ten (10) Holiday cards, two each of five different designs. All paper will be pre-cut and all supplies are included with your registration fee. No stamping experience is necessary to join in on the fun! Advanced registration is required to allow for preparation of materials. Registration must be received by October 20th, 2008. Cancellations are accepted until October 21st. After this date, payment is non-refundable. Light refreshments, laughter, and holiday cheer will be served. 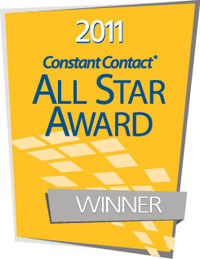 Door prizes and mystery prizes will be awarded. 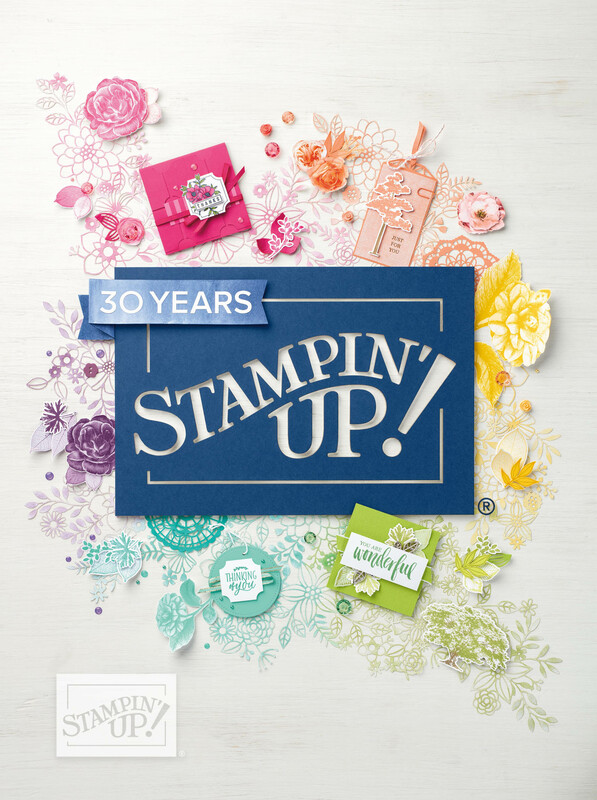 Stampin’ Up!Ò orders are always welcome but not necessary to attend. The Fall-Winter Idea Book and Catalog 2008-2009 catalog will be available for viewing. 8 ½ x 11 cardstock, your choice of color! Space is limited. Please register as soon as possible to hold your spot. If you are bringing a guest please add the additional registration to your cart before check-out. Thank You! Confirmation of registration will be provided via email.